You had to restore your iPhone? We got you covered. 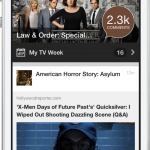 Download iShows and you'll have all your shows there. You plan on buying the brand new awesome iPhone? 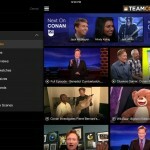 Do it and download iShows, you will have all your favorite shows there as well. Also, let's imagine you are using this new version on your iPhone and you decide to install it on your iPad... No problem, you will see all your shows on your iPad. The problem is that from then on, every device is independent, you won't see the shows added on your iPad on your iPhone and vice versa. So, this is iCloud used as a backup solution, not a sync solution. Take that into account, you won't see the episode marked as seen in your iPhone after 5 milliseconds of having done it on your iPad... Of course, all your settings and color themes are also saved in iCloud. The new iShows update also includes time zone correction, a tutorial, Background App Refresh for the app's badge, and several bug fixes. Optimized for iPhone and iPod touch running iOS 6.0 or later, the new version of iShows is available now on the App Store. The app went free for a couple of days last April. 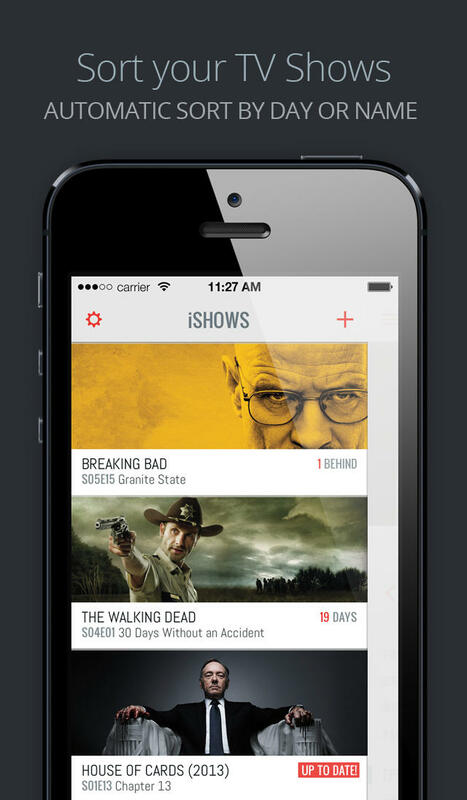 If you missed it then, you can download iShows now for $2.99. 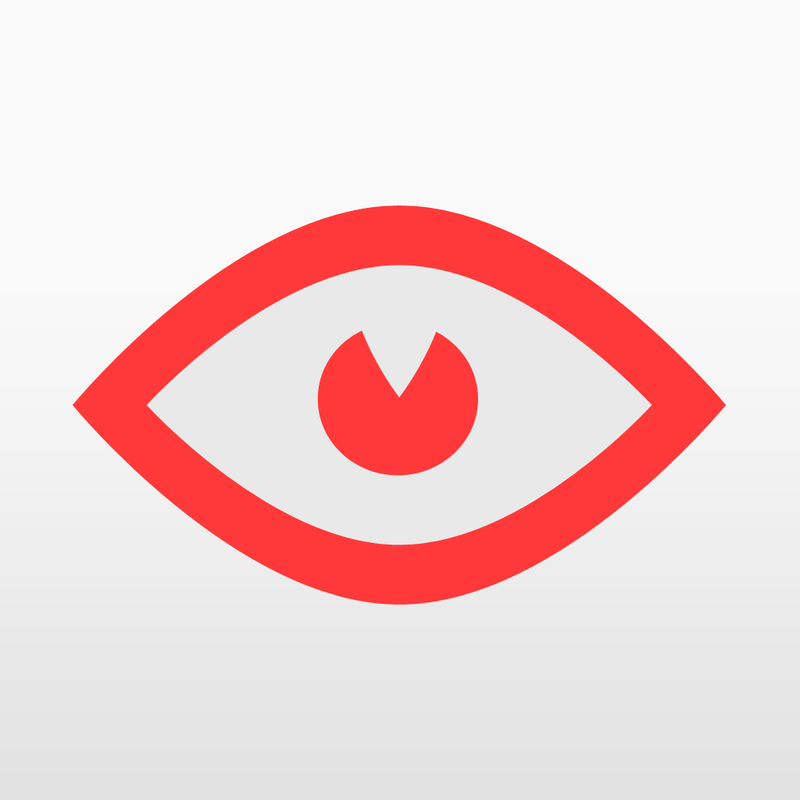 See also: AppAdvice’s TV Channel Tracking Apps For The iPad and Best Apps to See What’s On TV AppGuides.